Have you ever observed a creature that you couldn’t explain? Do you have a scary or interesting story about a cryptid that you’ve heard? Many people never have their encounters heard because of fear of ridicule, loss of credibility or sometimes the major reporting organizations don’t take them seriously or reject their account because of lack of evidence. Your story has a place here. This is a safe place to tell of your encounter anonymously. Telling your story here may motivate others to get the weight off of their hearts and tell their stories. Below is the form to use to contact the National Cryptid Society. If you are reporting a cryptid sighting, we will post your on this blog, and share it on the National Cryptid Society on Facebook as well as other social media platforms, and assign it a NCS Case File number. If you are making a short report, you can call our hotline at (815) 408-0358 and record your message. Otherwise, use the submission form below. Photos / Videos: (Optional) Provide links to photos / videos which you own of the sighting or the area around where the sighting occurred. If you do not have links available you can email us files at our email address below. 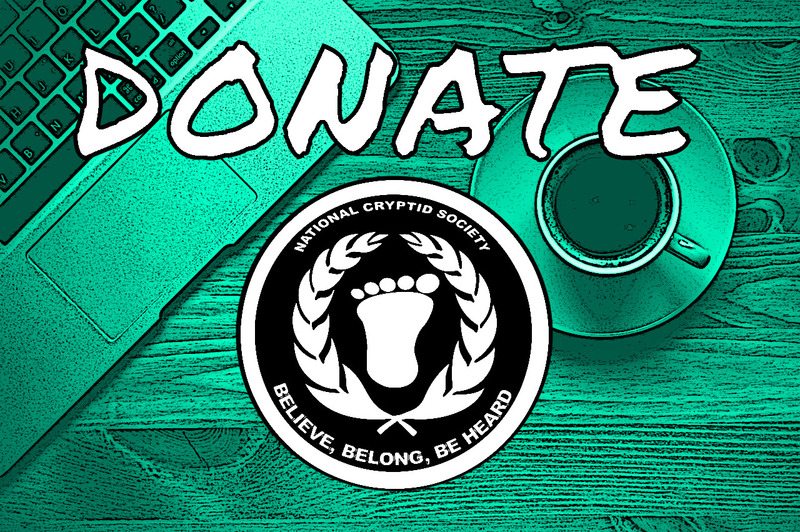 By submitting your report you are giving us permission to edit and repost your story including provided photos (if any) on the National Cryptid Society page, this blog and other social media platforms. You will receive a confirmation email from chaospirations@gmail.com at sometime after submitting your account. Please check your spam folders because we’ll contact you with further questions. Welcome to the National Cryptid Society Family.